Large, Alcove Studio Apartment In Sutton Place. Conveniently Located Near Whole Foods, Restaurants, Bars And Much More. 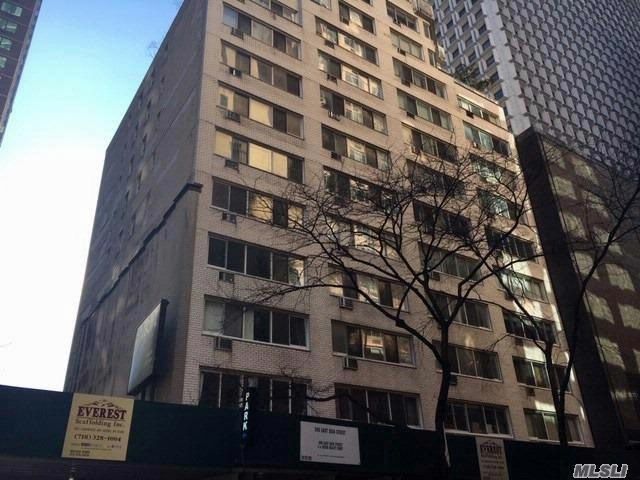 The Lexington Ave-53 St Subway Station Is Just A 3-Minute Walk From The Property. The Building Offers An On-Site Superintendent, Doorman, Laundry Room, And Storage Room. Pied-A-Terre And Parents Buying For Their Children Is Allowed. This Is A Fannie Mae Homepath Property. Why Pay Rent When You Can Own? Call Now, Don''t Wait!